In a perceptive and arresting analysis, Robin Cohen introduces his distinctive approach to the study of the world's diasporas. 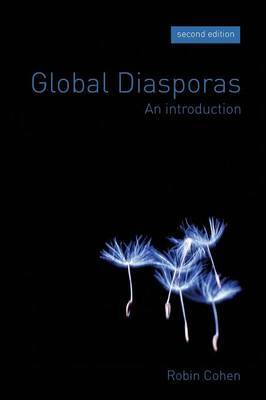 This book investigates the changing meanings of the concept and the contemporary diasporic condition, including case studies of Jewish, Armenian, African, Chinese, British, Indian, Lebanese and Caribbean people. The first edition of this book had a major impact on diaspora studies and was the foundational text in an emerging research and teaching field. This second edition extends and clarifies Robin Cohen's argument, addresses some critiques and outlines new perspectives for the study of diasporas. It has also been made more student-friendly with illustrations, guided readings and suggested essay questions.